Review of TCL S405 55" (55S405) powered by the Slant community. 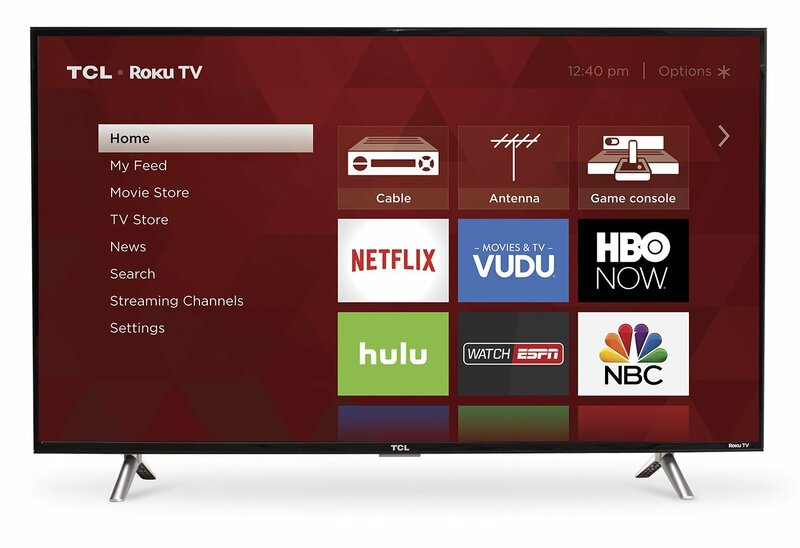 The TCL S405 is a well-rounded budget 4K TV that offers good value for its cost. Its picture quality is fair and it is particularly great for gaming thanks to its low input lag and good overall motion handling.